The spring season is about to start on Broadway, so we’ve picked the top 10 plays we’re most thrilled to see. From classic musicals to contemporary dramas, there are options for all tastes. 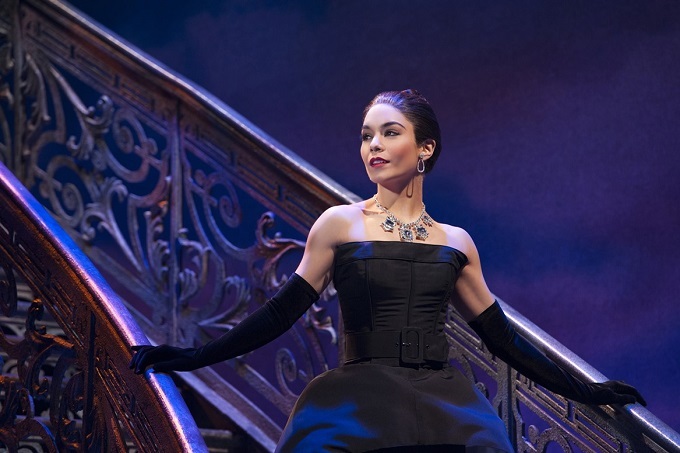 This well-known musical about a vivacious teenager living in early-20th Century Paris has a new production and script starring “High School Musical” star Vanessa Hudgens as Gigi. It’s a great chance to catch a classic show with a brand new face. Are you a true fan of Peter Pan? If so, you definitely must watch this musical! 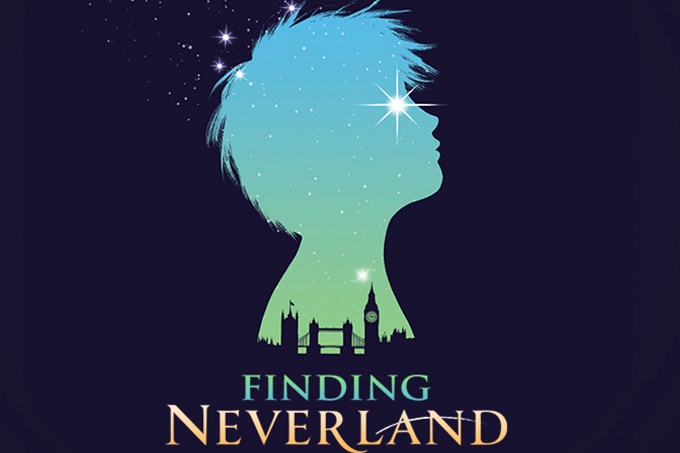 “Finding Neverland” is about the relationship between J.M. Barrie, the creator of the boy who never grows up, and the widow Sylvia Llewelyn Davies, whose family inspired Barrie to write the world-famous story. The show features some great artists, including “Glee” actor Matthew Morrison. What’s not to love about a Parisian romance? Based on Vincente Minnelli’s film, this is another classic musical about the romance of an American soldier and a French girl, both looking for new beginnings after the end of World War II. 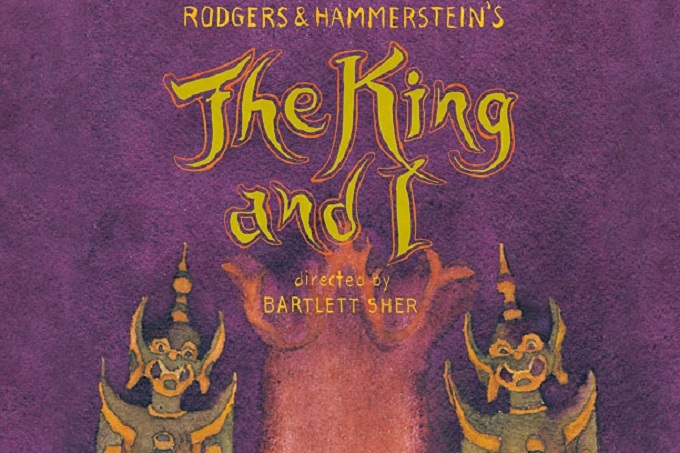 This passionate musical tells the story of the governess Anna Leonowens and her mishaps with her new employee, the relentless King of Siam. The show features the beloved and very talented actress Kelli O’Hara (http://eventseeker.com/artist/16768-kelli-o-hara) as Anna. 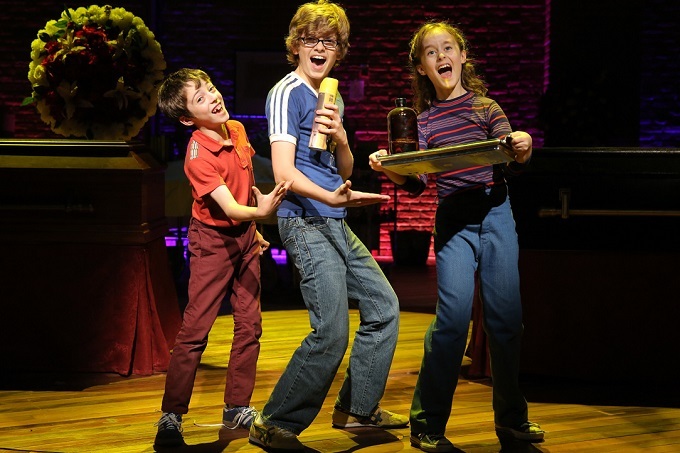 Based on Alison Bechdel’s graphic novel, “Fun Home” premiered Off-Broadway last season and was considered by many to be the best musical of the year. This fascinating play follows Alison and her father’s lives, centering on the crisis that Alison coming out as lesbian causes for her closeted gay father. This whimsical dark comedy is about a young boy from Texas who tries to obey his religious teachings. 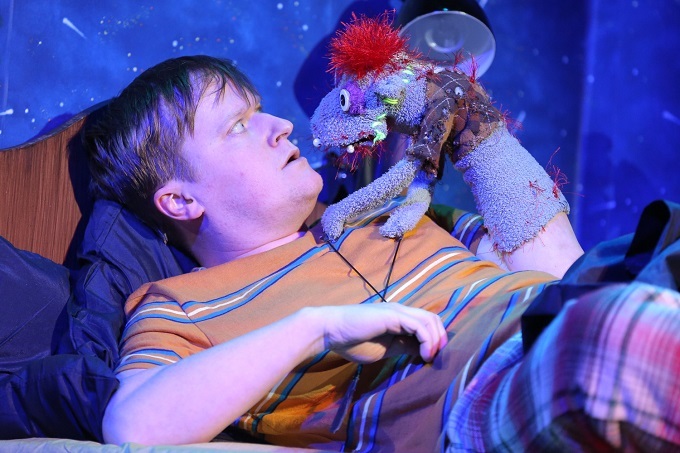 He’s led to practice sinful behavior, however, thanks to his possessed sock puppet, which takes on a hilarious and completely unexpected personality. 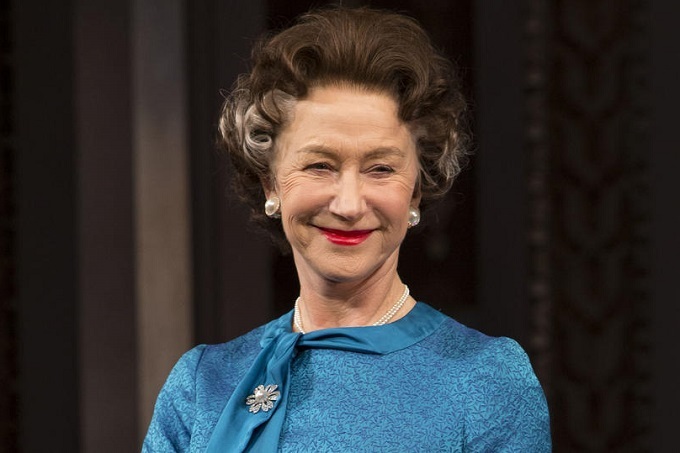 “The Audience” tracks the six-decade reign of Queen Elizabeth II and the weekly meetings she used to hold with some of her Prime Ministers, including Sir Winston Churchill and David Cameron. It’s a unique look into the Queen behind closed doors. As you can see, this season is full of great classic musicals. 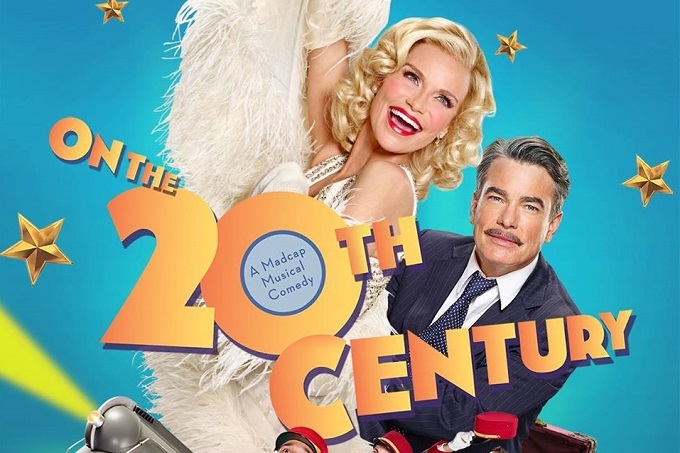 “On the Twentieth Century” is another oldschool show that follows Broadway producer Oscar Jaffe, who boards a luxury train to convince Lily Garland, now a successful Hollywood star, to work on his next play. 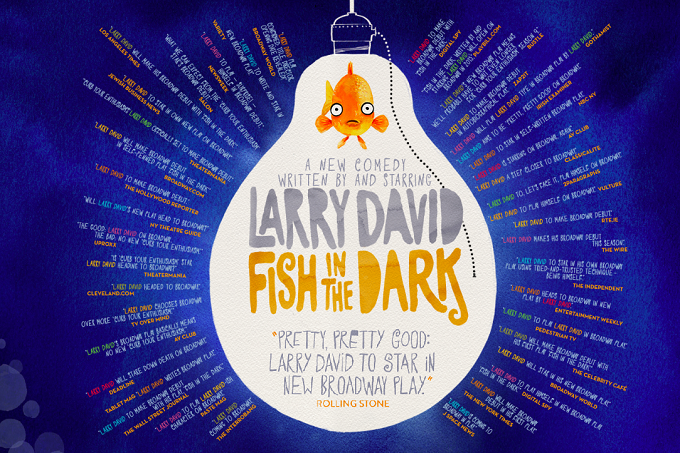 Seinfeld co-creator Larry David debuts on Broadway as actor and writer in this brand new comedy that examines the aftermath of death by telling the story of how 15 characters deal with it in their families. The play is a unique chance to see David on the stage. Don’t miss it! 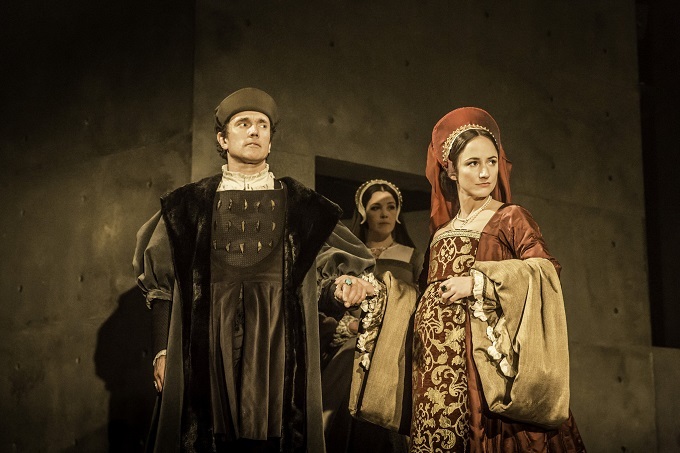 Based on Hilary Mantel’s bestselling novels and presented in two parts, “Wolf Hall” tells the turbulent story of King Henry VIII’s court and his troubled relationships with the many women who crossed his reign. Watching the two parts together is a six-hour marathon, but it’s definitely worth it.